MUNGBEAN production in eastern Australia has taken a hit from the drought with the planting area down about 50 per cent and harvest tonnages the lowest in two decades. 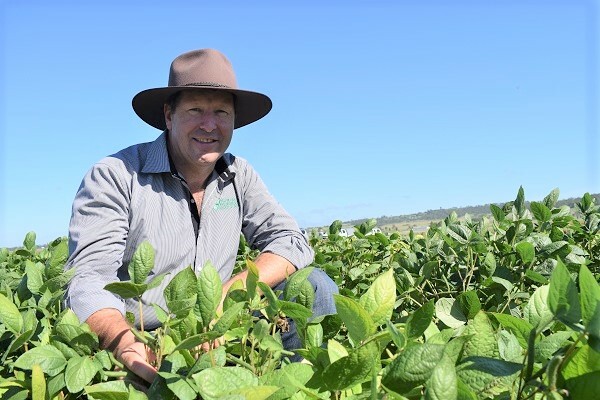 Australian Mungbean Association president Mark Schmidt said at the start of the year the association estimated about 50,000 hectares of mungbeans were planted. But of that, only 40,000ha have been or will be harvested with at least 10,000ha wiped out by drought. “The area planted is about 50 to 100 per cent smaller than normal. Normally we would expect about 100,000ha to be planted. Our biggest year was about 150,000ha,” he said. “New South Wales didn’t get much planted at all and there were very limited plantings in Central Queensland. Mr Schmidt said this year’s crops were very small, but at least the modern-day varieties which had pods towards the top of the plant allowed the crops to be harvested. “If we went back to the older varieties of 10 years ago, nothing would have survived. But the current varieties have proven to be so tough with the pods on top that people have been able to harvest them,” he said. Mr Schmidt said prices at the start of the season were around $1100/t, but growers with high quality beans were now achieving up to $1500/t. “Anyone who has really good quality mungbeans are getting up around $1500/t, but the range is $1100 to $1500/t,” he said. 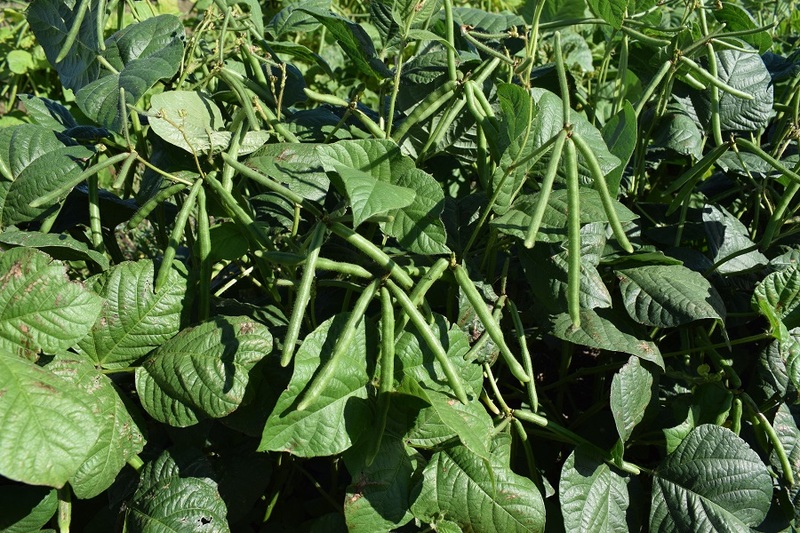 Mr Schmidt said it was now too late for further mungbean plantings, except for some out-of-season production in the Burdekin region of far north Queensland where planting will start at the beginning of April. He said recent late rain in some growing areas would benefit later planted crops which were flowering. “Even some of the crops that were ready to harvest have reflowered and it will increase the yield. So, we might end up with more than the 20,000t,” he said. we have been importing Australian green mung beans into sri lanka for years. these high prices are not workable at present. even though australian crop is short, we are getting offers from argentina . brazil , venezuela , uzbekistan at cheaper levels of usd 900/950 cif colombo levels.